Victoria Lawyer Michael Mulligan on CFAX 1070 – Legally Speaking – Discussing a report from the Legal Services Society on one of the impacts of inadequacy legal aid funding, as well as the BC Attorney General suing the Alberta Attorney General over Bill 12 that purports to allow the Alberta government to “turn off the taps” in response to BC opposition to the expansion of the Kinder Morgan Trans Mountain Pipeline. In 1992 a special tax was added to legal service in British Columbia for the purpose of funding legal aid. As a result of the BC government continuing to divert more than half of the money being collected pursuant to the spacial tax, the Legal Services Society, which provides legal aid, continues to be dramatically underfunded. In 2016 the BC government collected $193.1 million from the special tax but only provided $72.6 million to the Legal Services Society. Of the $72.6 million, $14.7 million of this was actually a transfer from the federal government to the province of BC to help pay for legal aid. As a result, in 2016, the BC Government collected $135.2 million more from the special tax on legal services than it spent on legal aid. In 2018, the BC Government increased legal aid funding by only $4.8 million, but continued collecting all of the money from the special tax. The financial threshold to receive and legal aid assistance of any kind is so low that many people requiring help are both ineligible, and unable to afford to hire a lawyer. For a single person facing a criminal charge, the income cutoff is $1,580 per month. Someone with a full time, minimum wage, job would make too much money to receive legal aid. Many areas of law that were previously covered by legal aid have been eliminated such as poverty law, and most areas of family law. These cuts have had a disproportionate impact on women. Even where someone makes so little that they are eligible for help, the amount of money available to hire a lawyer is so low that it can be difficult to hire an experienced lawyer, or for any lawyer to spend the time required to deal with the legal problem. The report from the Legal Services Society addresses the inadequacy of the amount of money available to hire lawyers to assist people. The amount of money the Legal Services Society is able to pay lawyers has increased only once since 1991 and has remained unchanged since 2006. 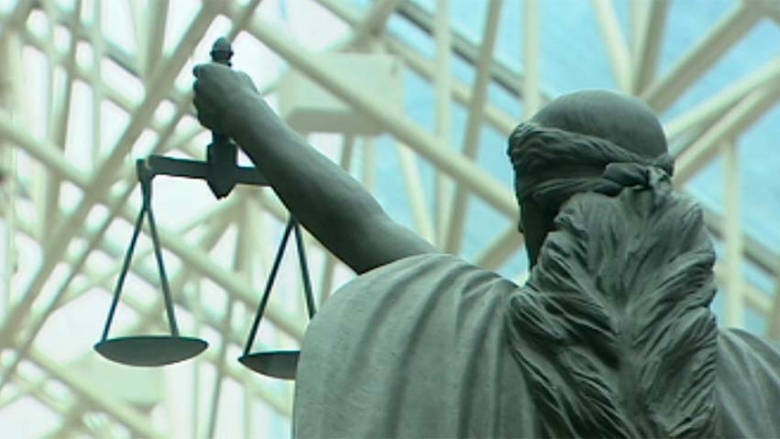 The report points out that while the BC Government has increased the amount is pays lawyers to advocate for the apprehension of at risk children, and to prosecute criminal cases, has increased by approximately 60% from 2006 – 2018, there has been no increase in the amount paid to defend these same cases over this same period of time. By way of example, the report points out that the amount of money available to hire a lawyer to conduct a judicial interim release (bail) hearing in an ordinary criminal case is $100. The preparation for, and conduct of, a bail hearing can take several hours. Where hourly fees are paid, they are ordinarily $84 – $92 per hour and are often the amount of time that is paid for is significantly less that what is actually required to solve a legal problem. Where a lawyer, who is prepared to assist at legal aid rates, is found they often end up working for less than their hourly overhead costs and are not paid at all for many things required to adequately represent a client. Requiring low-income people to depend on lawyers proving services on a charitable basis is not apropriate, particularly where more than half of the money being collected to pay for legal aid is not being used for its intended purpose. Also discussed in the program is the lawsuit that the Attorney General of British Columbia commenced against the Attorney General of Alberta, challenging the constitutionality of Alberta Bill 12 which purports to permit the Alberta government to “turn off the taps” on fuel exports to British Columbia in an effort to punish British Columbia for opposition to the Kinder Morgan Trans Mountain Pipeline expansion. Because inter-provincial tariff like barriers are prohibited by the Canadian Constitution, the various public statements referenced in the Statement of Claim may serve to undermine its constitutionality. Even if the purpose of the legislation might not be clear from the wording of Bill 12, the public statements referenced in the Statement of Claim make its purpose clear. The BC Attorney General is asking the Alberta Court of Queens Bench to declare Bill 12 to be inconsistent with the Constitution of Canada and of no force and effect. Michael Mulligan is a lawyer at Mulligan Tam Pearson in Victoria. 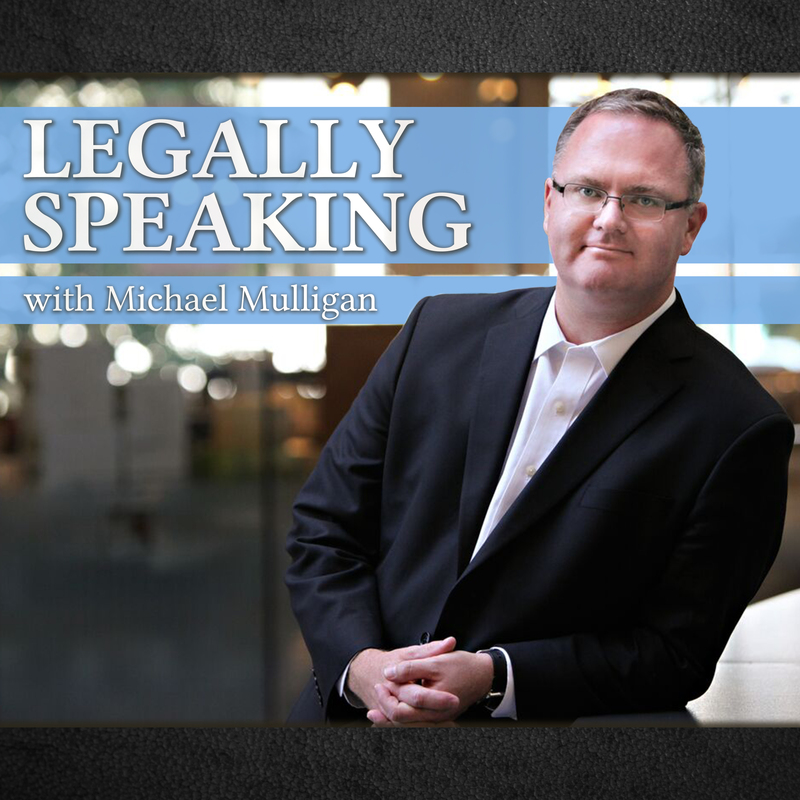 Legally Speaking is live on CFAX 1070 at 10:30am on Thursdays.